It's the Phillies Talk Podcast with a new show, "Heating up Spring Training" for March 10, 2013 - we're looking at who's hot and who isn't doing so well down there in Florida. We're talking about the World Baseball Classic 2013 with Jimmy Rollins on the team, they won last night against the Italian team and must win today against Canada to continue. 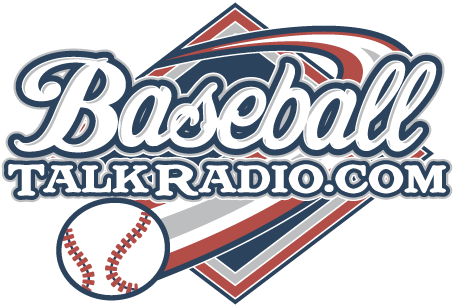 It's Rich Baxter and Jim Mulry talking baseball on the longest running independent internet show that talks about the Philadelphia Phillies. Join us for a listen or download all the shows and listen to them. 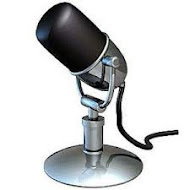 Check out the podcast here on the website, or download the show on iTunes, Android, Baseball Podcasts.net, TuneIn.com, Stitcher Radio, and everywhere great podcasts are found.